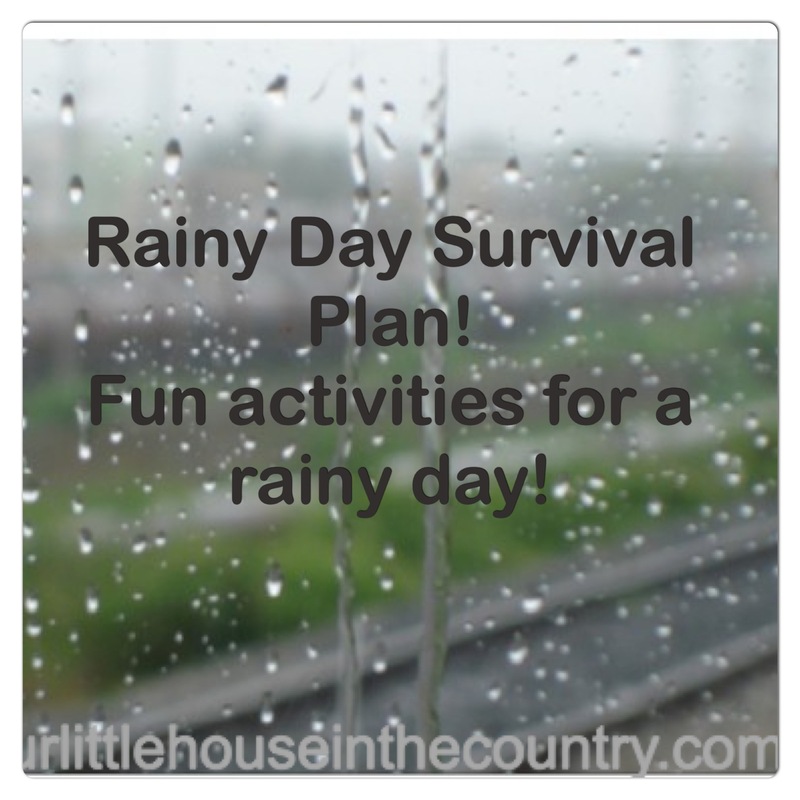 Our Rainy Day Survival Plan! Just when I thought Spring was well and truly under way, the storms returned. It is dark and dreary, very wet and windy outside! We got soaked running from the house to the car and car to school on the school run this morning! 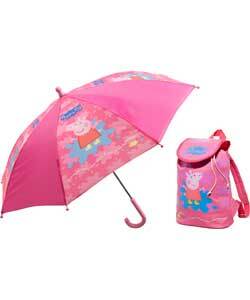 Doodles and Oodles were delighted as they got to use their Mickey Mouse and Peppa Pig umbrellas! I am dreading going out again shortly to take O to her “Mummy and Me” music class, but she loves it and I know that I’ll enjoy it too once we get there. To top it all off, I’m tired, very, very tired this week. All my plans to get back to the gym after almost a month’s hiatus have gone by the wayside. Hopefully it is just a combination of a busy weekend last weekend and the lack of regular exercise catching up on me and not a sign of some bug or other I may be brewing! Anyway, enough of my complaining! On days like today I find if I have a survival action plan is place then I tend to remain calm and sane and D&O don’t try to kill each other lol!!!! I’ve decided to share my survival plan for today with you. Who knows maybe it will come in handy someday when you are cooped up at home watching the torrents of rain run down your window panes!!!!. So, here is our activity line-up for this horrible rainy day! 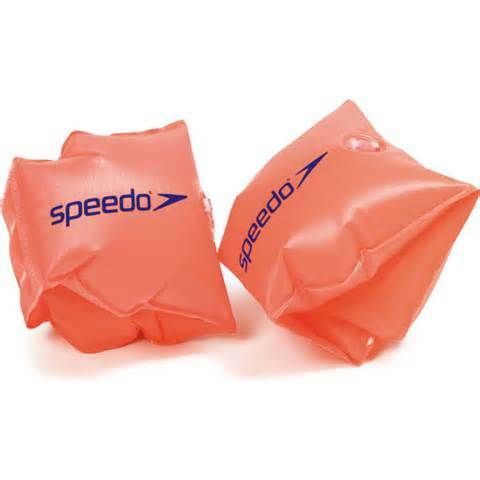 Swimming: I mentioned in my previous post about questions to ask your-self when deciding to become a SAHM, that I try to get out and about every day if possible – recently it hasn’t been possible A LOT (tonsillitis, chest infections, asthmatic flares, really awful weather etc. etc. etc…..yup, I know I’m still moaning!) So, today we will be escaping to the swimming pool just after I pick D up from school. I have the bags packed and in the car already! We usually spend about 30 to 45 minutes in the pool, I’m hoping they will be happy to swim and play for 45 minutes today! 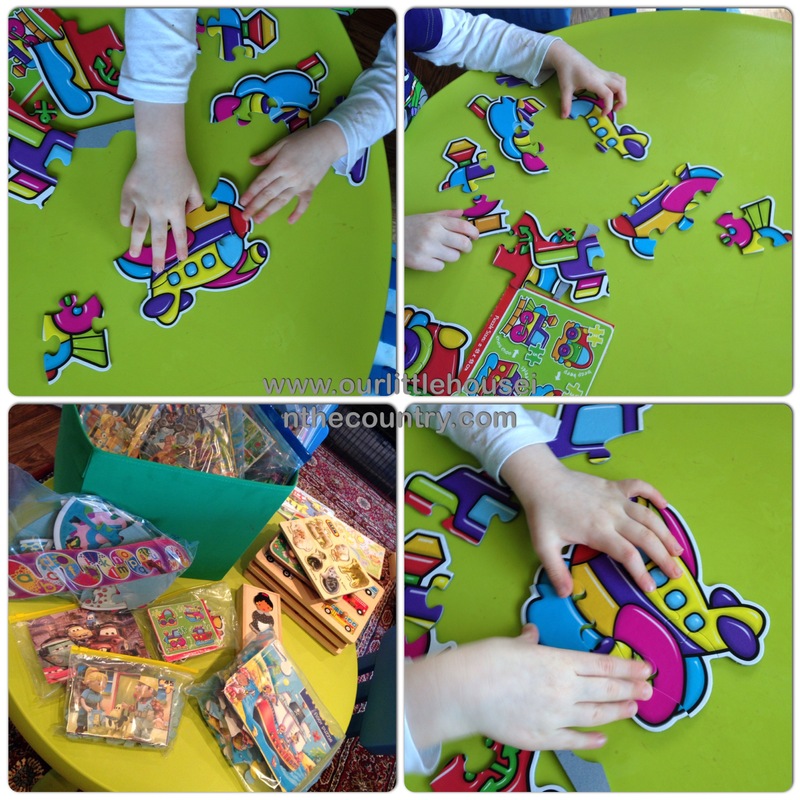 Puzzle/jig saw box: Both D and O looooove jigsaws and we have so many of them. A few months ago I removed all of the puzzles from their boxes and placed them in individual zip-lock bags with the picture from the box. Why did I do this? Simply, to save space. There were several boxes, piled high in the corner of the playroom and to be honest only the same few jigsaws were being regularly made. 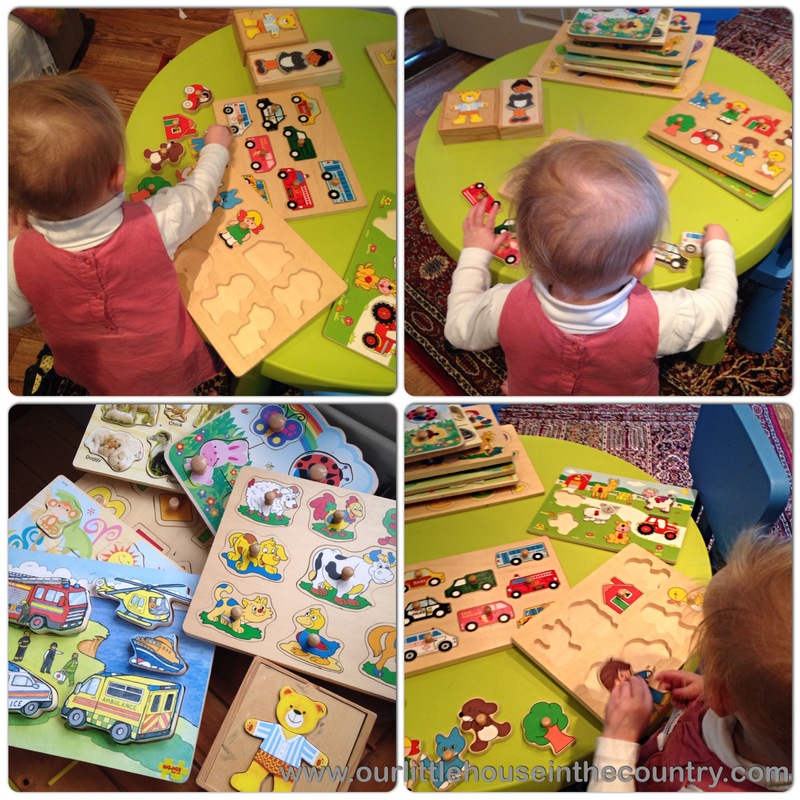 Now we have all of the puzzles in one box, they are easy to access, take up much less room and are being used much more regularly. Car printing/painting: for a number of years I was an advisor with a government agency which provided in-service training for practicing teachers. My main subject area was visual arts (as well as literacy and drama). 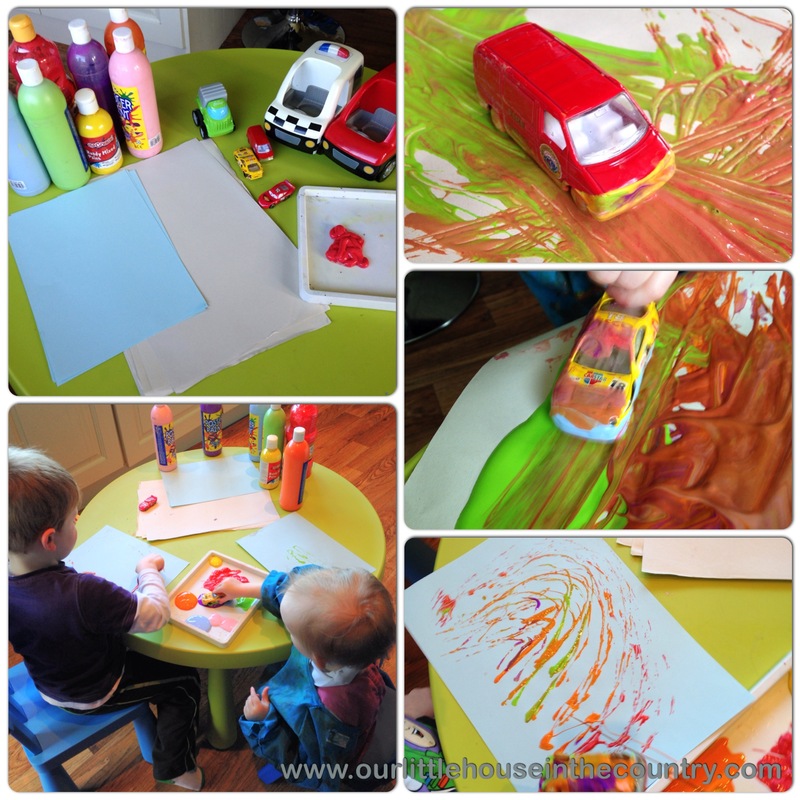 Print making was one of my favourite art lessons to show teachers and one of the most popular print activities with young children was creating pictures using little cars (why is printing and not painting? Well, it’s both, but as you are using an object to make a mark rather than a brush it is considered print making.) 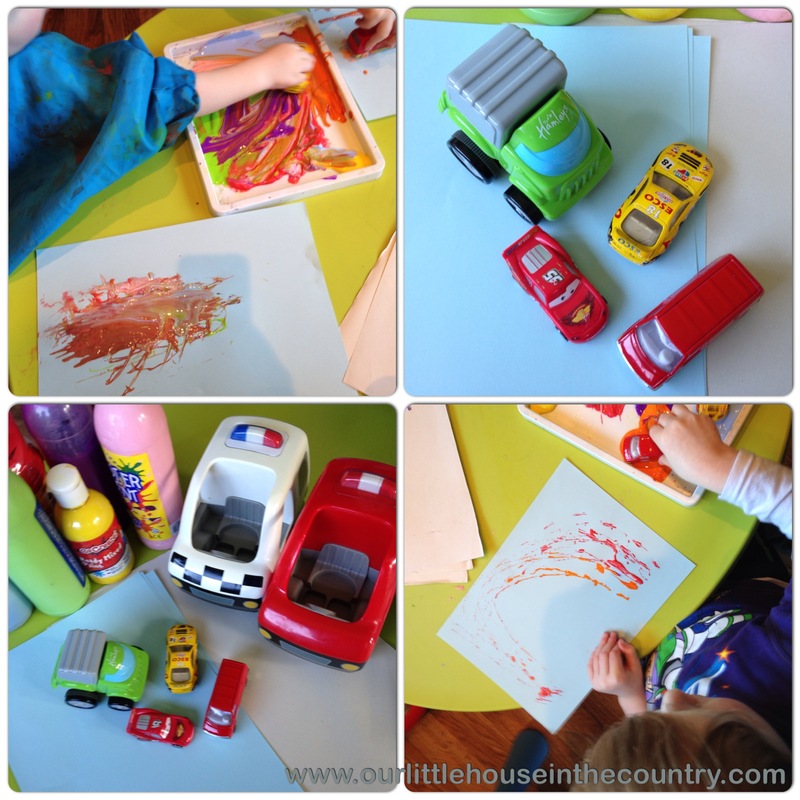 Paint is poured onto a tray or plate and the child drives the cars through the page and then across the page. I have chosen a rainbow theme for today’s activity to brighten things up a little! 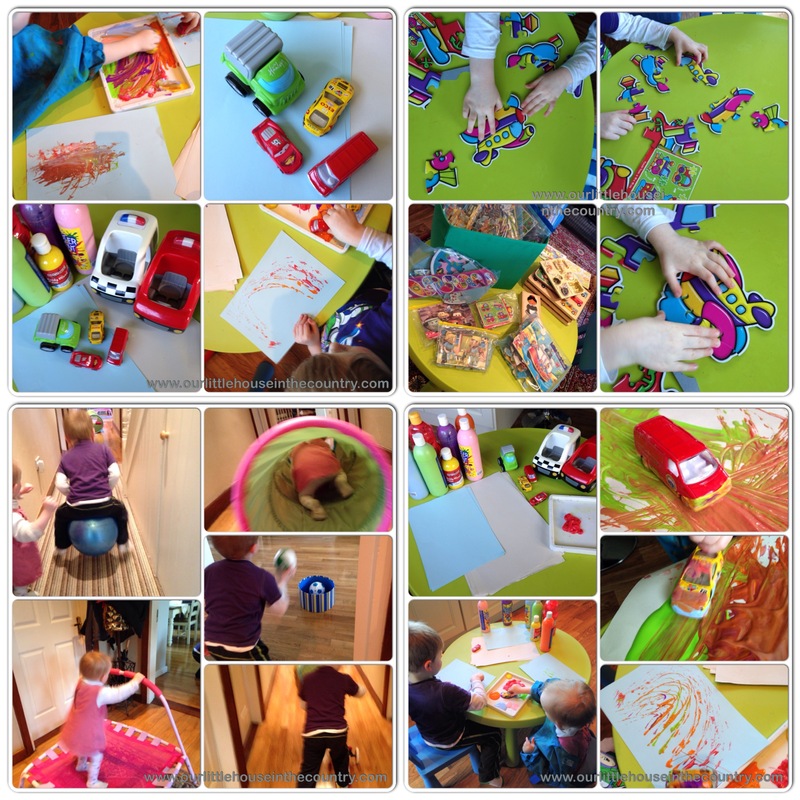 Obstacle course: As we all know little people have so much energy and it is on days like today that their energy often seems limitless. 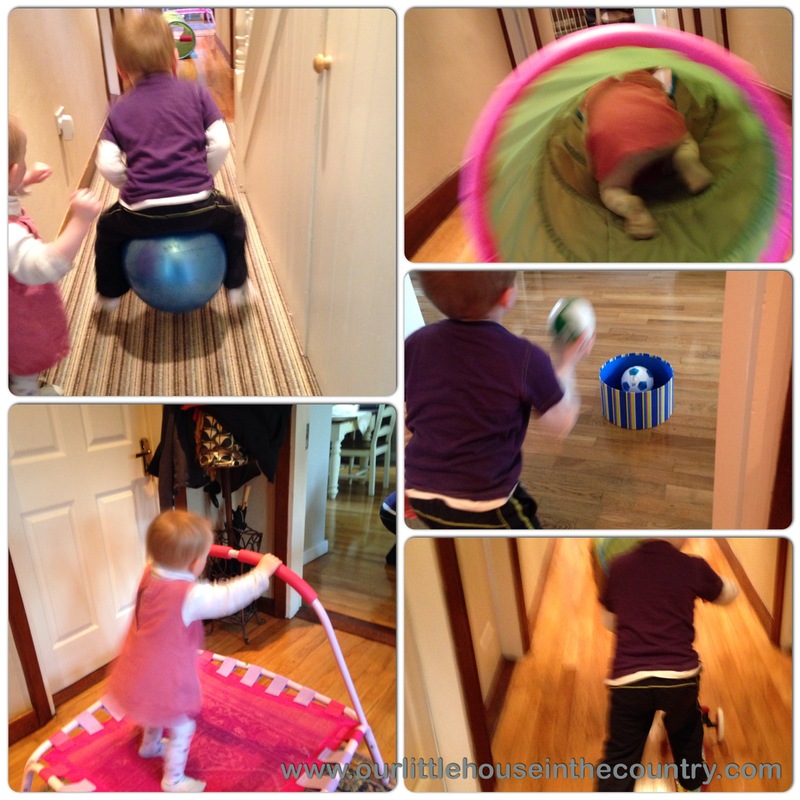 In order to burn off some of this energy I have planned an obstacle course using bits and pieces from around the house including a tunnel, small trampoline, balls etc. Puppet show: Again, from my time as a curriculum advisor and teacher I have gathered lots of hand and finger puppets. Many of the puppets I have are actually face cloths or flannels in various shapes and sizes. 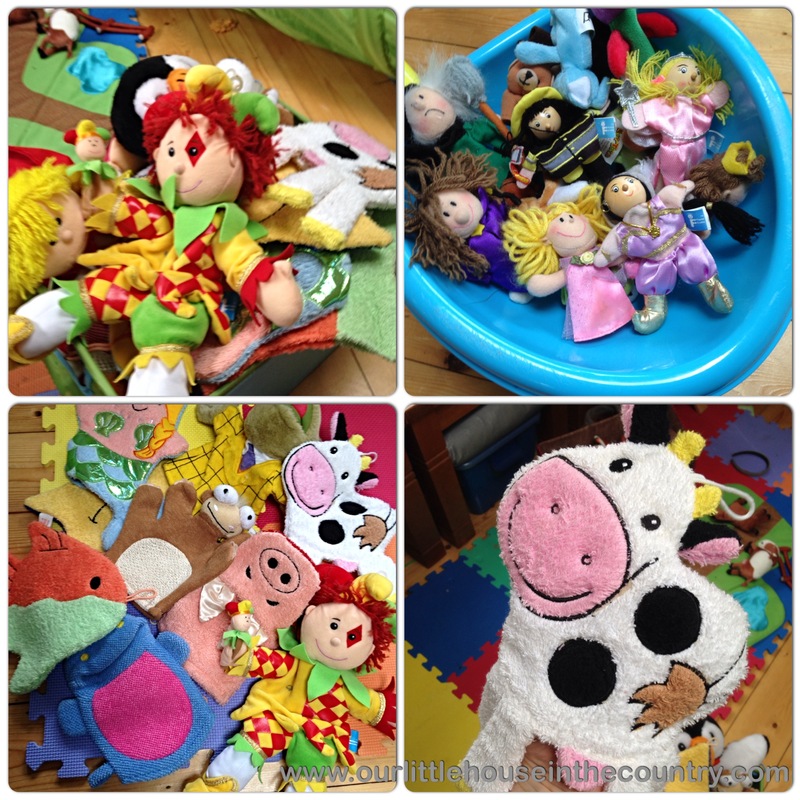 I am always amazed at the stories and characters that children create with puppets. iPad, Wii, TV: I try to limit the use of these on a typical day. Doodles is allowed to play the iPad for half an hour after his bath each evening, Oodles is allowed to play with it for a short spell in the morning when D is at preschool. The Wii is usually, strictly only for a Friday treat. As for TV, well, ahem, it’s probably on in the background a little too much for my liking. In my defense only “junior” channels such as CBeebies, RTÉ Jr, Nick Jr. and Disney Junior are allowed and usually it is only on early in the morning and later in the afternoon/evening around bath time/wind down time. D spent about 10 minutes playing Mario Kart on the Wii and as I finish this post D is playing on the iPad and O is chilling on the couch watching “In the Night Garden” following a very busy afternoon. These were just the activities that I planned for our afternoon. D and O have also had fun dressing up, playing taxi driver, pretending to go on holiday, having adventures as superheroes, played with the toy kitchen and built a movie theater with Lego. We have survived our rainy day and we are all still smiling – yaaay! Hopefully tomorrow might be a little drier and we can get out to play in the fresh air! I love that you call it your survival plan. haha It’s so true. I love the obstacle course idea. Instagram - a sneak peek at our home! I would be thrilled if you would like to feature what you read here. Please use only one image and provide a direct link back to the original post. You may not share a post in its entirety without my express permission. Unless otherwise stated, I (Ciara Winters from Our Little House in the Country) am the legal copyright holder of all (written, multimedia and graphic) material on this website and it may not be used, reprinted, (partially) modified or published without my written consent. Direct adult supervision is highly recommended for every project and activity featured on this blog. Please read the instructions for each activity thoroughly before deciding whether it is appropriate for your child(ren). Our Little House in the Country is not responsible for any injury or damage caused while replicating activities from this blog.